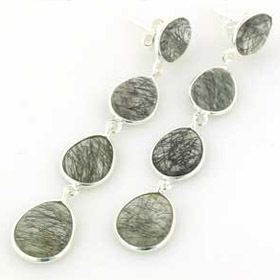 Set in chunky sterling silver, this fascinating black rutilated quartz gemstone displays a frenetic intertwining of rutilations. 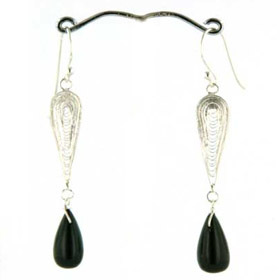 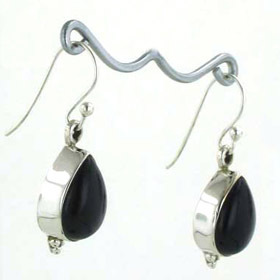 Brimming with rutilation, this smooth polished stone is a great example of black rutilated quartz. 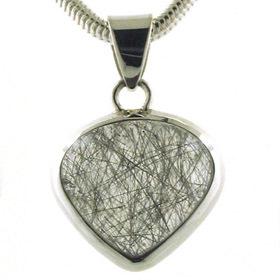 The crystal is clear allowing the frantic internal activity to show clearly. 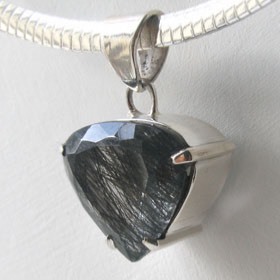 The pendant is finished with a plain shaped bale which coordinates well with the style. 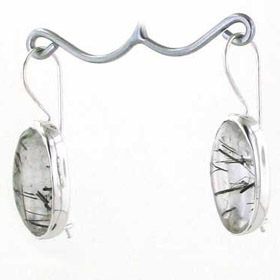 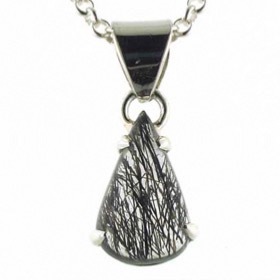 Enjoy free delivery in the UK on all our black rutilated quartz pendants. 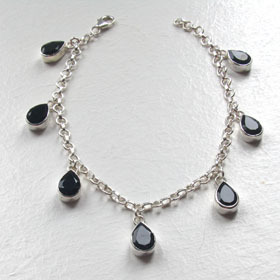 For the ideal silver chain to wear with this special pendant see our collection of Italian sterling silver chains. 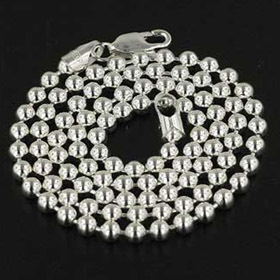 The chain we chose to feature is our 3.5mm ball chain (see below).